Two ‘BAD BOYS’ of comedy – Richard Blackwood & SLIM @ Hackney Empire! Junior Booker-‘Monday Mix Up’ & ‘Midweek LOL’!!! 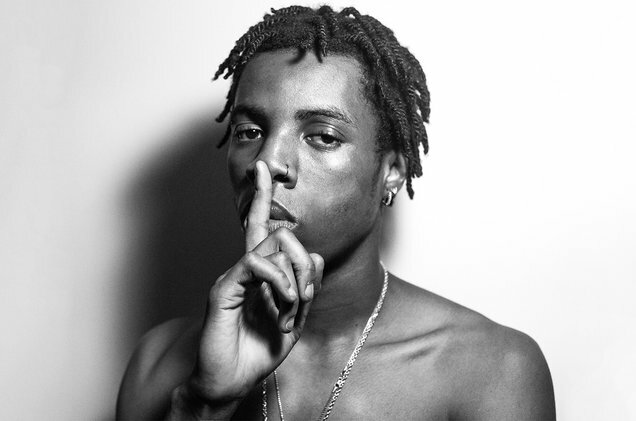 Signed to OVO alongside PartyNextDoor, Majid Jordan and dvsn, Roy Woods has been building a name for himself since 2015. Roy was debuted on OVO Sound Radio with the song ‘Drama’ he then went on to releasing his first EP through the OVO Label called Exis. Since then he has released further projects Walking at Dawn featuring some of his biggest songs Gwarn Big Up Urself and How I Feel as well as Nocturnal another project. 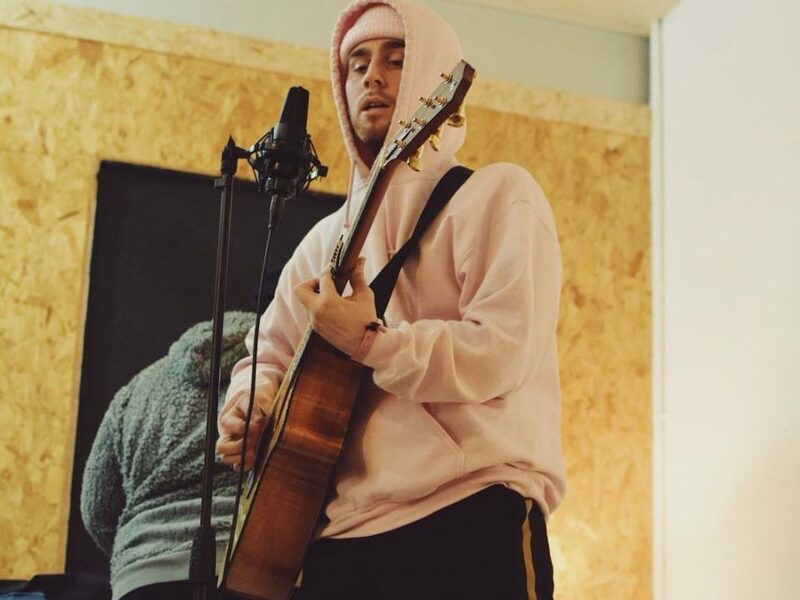 The 22 year old singer songwriter is inspired by Michael Jackson, which is definitely reflected through his own work and has morphed his own distinct sound in the world of R&B. 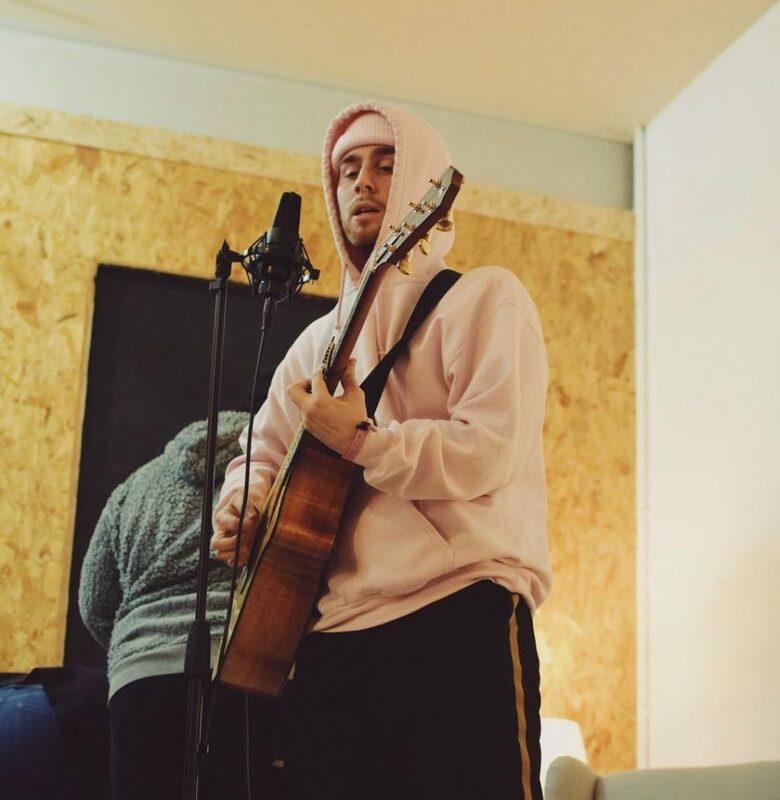 Roy dropped his debut album ‘Say Less’ last year, experimenting with his sound this album plays a lot with more upbeat groovy beats like What Are You On? to more smoother tracks such as Balance. Say Less is an album showcasing stories from the past, present and future from Roy at the very start of his career to where he is at now. 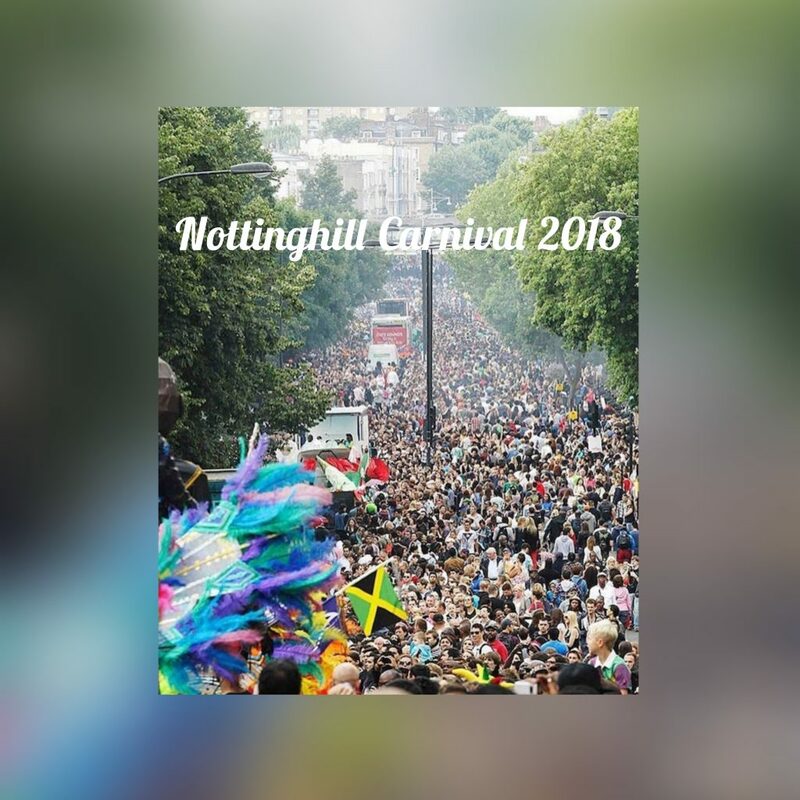 This album features artists such as PartyNextDoor, dvsn, PnB Rock and 24Hrs. Roy mentioned in an interview that the message behind the album was for people to be more accepting of themselves and stop having the conversation “Say Less”, there is no need for gossiping when you can quite literally say less and do a lot more with yourself. Roy is currently on his UK and Europe tour for Say Less and recently I was lucky enough to see him on his second sold out London show. After hearing he bought out London’s rapper Nines on the previous show, the anticipation was high. Roy really knows how to work an audience and the energy was soaring, a sea of phones reached the air when performing songs such as Monday to Monday and Say Less to capture the moments. Performing an array of both older and newer songs, his fans were going wild. As well as this he also performed an exclusive track not yet released giving us a taste of what is to come. Overall the show was excellent and I would recommend if you ever get the chance to see Roy Woods live that you take the opportunity to do so. 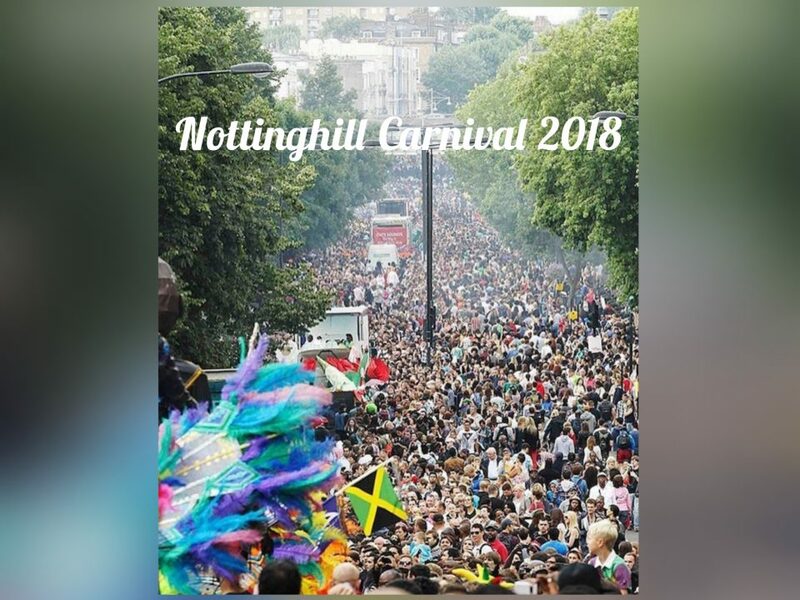 IT’S THAT TIME AGAIN – NOTTING HILL CARNIVAL 2018!! 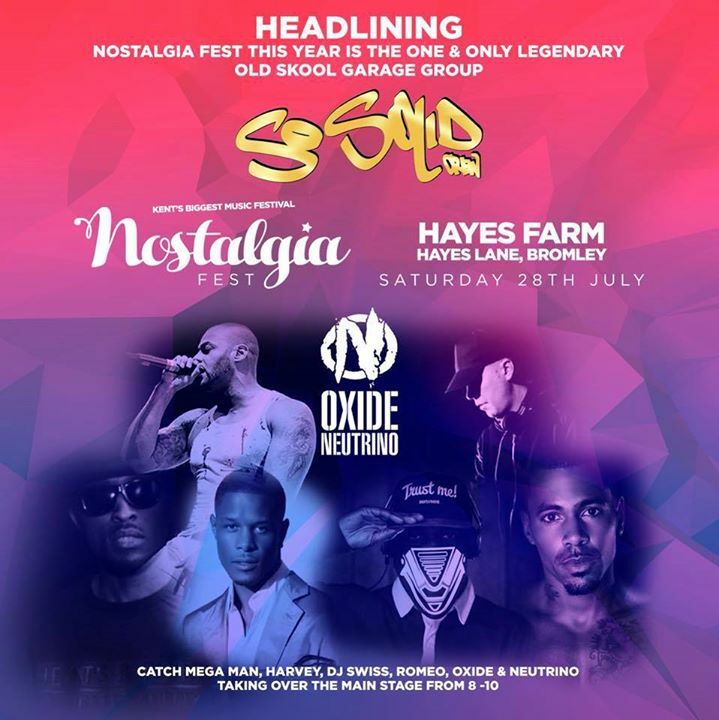 Nostalgia Fest comes to Bromley for it’s 2nd year!! !